Sister Of Angela Cartwright. 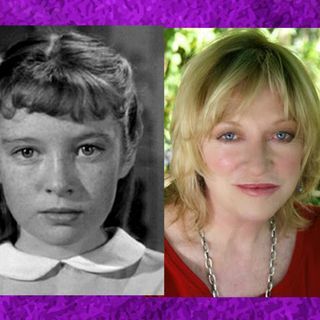 Veronica A. Cartwright (born 20 April 1949) is an English-born American actress who has worked mainly in American film and television in a career spanning six decades. As a child actress she appeared in supporting roles in The Children's Hour and The Birds. She is perhaps best known for her roles in the science fiction films Invasion of the Body Snatchers(1978) and Alien (1979), for which she won a Saturn Award for Best Supporting Actress.